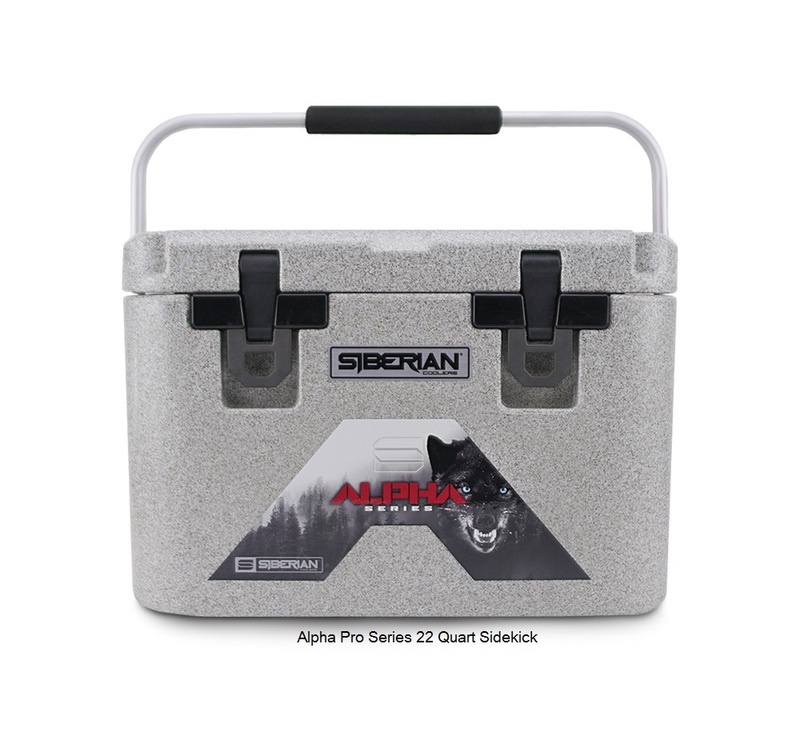 Siberian Coolers Extremely Durable Coolers and Outdoor Accessories. 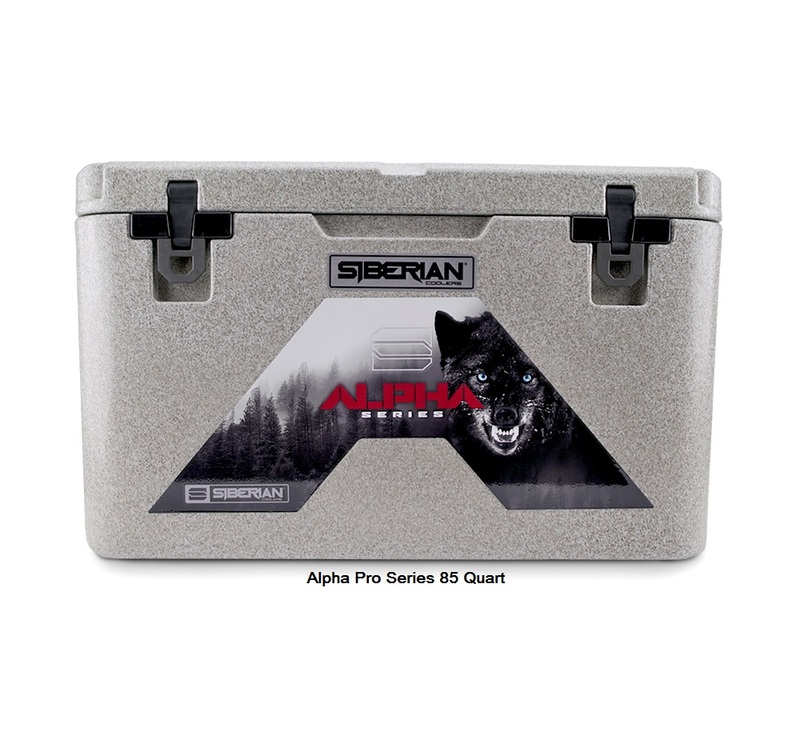 Siberian ALPHA series Coolers are Built for the serious outdoorsman and priced for everyone. 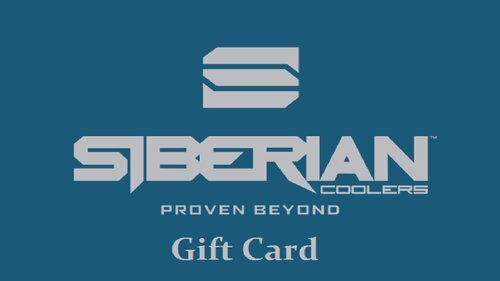 Free standard shipping on orders within the continental USA.